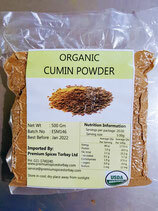 Cumin pairs well with Coriander, onions, garlic, ginger, turmeric, chilli peppers, potatoes and oregano. In Europe today, whole seeds are used mainly to flavour Swiss and Dutch cheeses or German sauerkraut. While in France and Germany, ground cumin is used in bread, cakes, pastries, and a liquor called kummel. 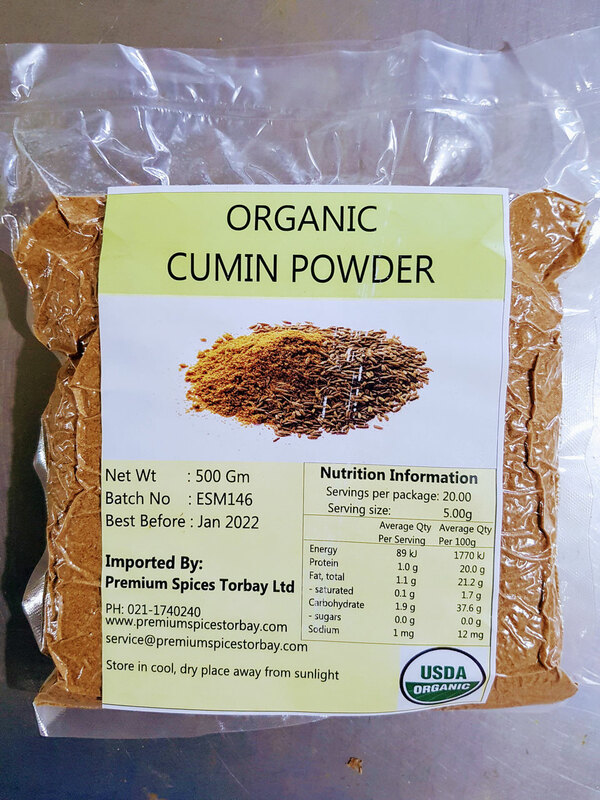 It is available by 100g and 500g.